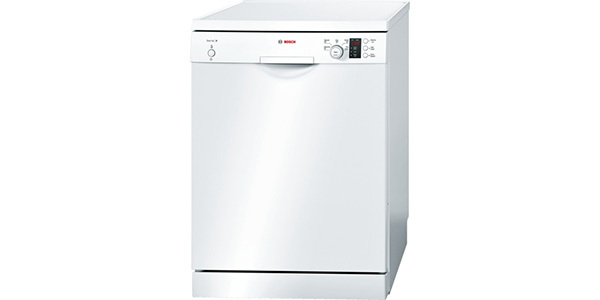 For a semi-integrated dishwasher that performs well, the Neff S42M69N0GB is a good option. It has all of the washing options that a home could need, and it has some nice extras like hygiene wash and intensive zone. This machine is easy to load, easy to use, and it is made for reliable operation. 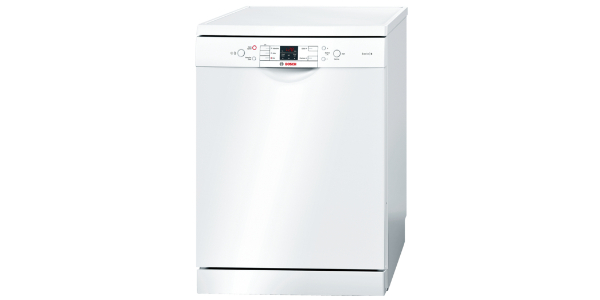 The Neff S42M69N0GB is a good semi-integrated dishwasher, and when you consider what you get, it offers a good value for the price. 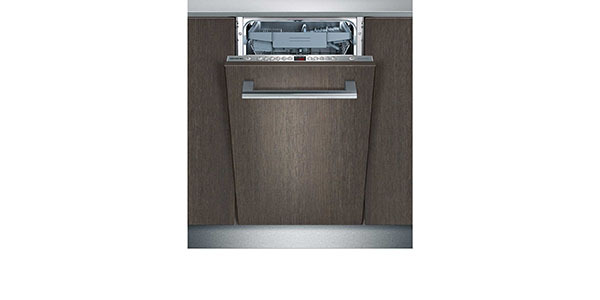 This machine uses a range of technologies to deliver high quality cleaning results, and it has some nice features that make it a versatile dishwasher. Beyond that, this machine offers impressive efficiency on both water and electricity. Its estimated annual energy cost is £40.35, which is pretty good for an integrated machine, and it uses as little as 6.5L of water per load. This is a machine that uses its interior space well, and it has a good range of flexible racking features that will provide buyers with a lot of options. 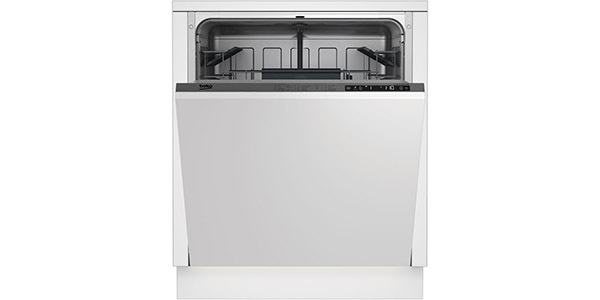 This Neff dishwasher has a 13 place setting capacity, and it has rack features like a height-adjustable top basket and a large utensil rack on the top basket. It also has foldable plate racks in both baskets, and a moveable cutlery basket for more options. The S42M69N0GB from Neff also comes with a nice selection of programs. 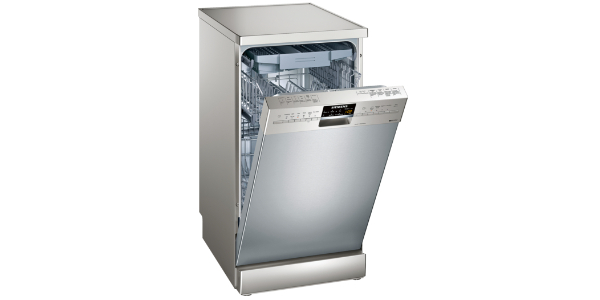 It has sensor washing as your normal setting, so the machine adjusts things like temperature and wash time depending on the level of soiling, and it has settings for things like glass, eco, quick wash, chef (intensive), and it has a pre-rinse. Along with the nice range of programs, it also has technologies like DosageAssist and load size detection. 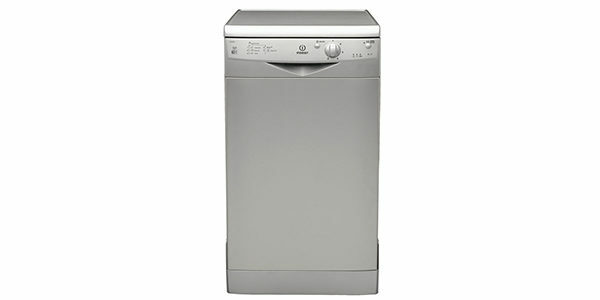 With the great range of programs, this semi-integrated dishwasher should be able to serve the needs of most homes. Beyond that, it also comes with some nice special features that are good for expanding the versatility of this appliance. 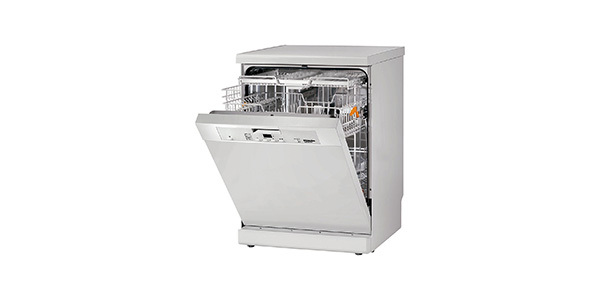 It has the VarioSpeed Plus feature for reducing some of the program wash times, it has an intensive zone feature, it has a hygienic wash that can be added to cycles, and it has extra dry. While this is a high-quality dishwasher, it is not perfect. If you are looking for things to point out to the negative, the biggest issue for most users will be that some of the cycle times are a bit excessive. 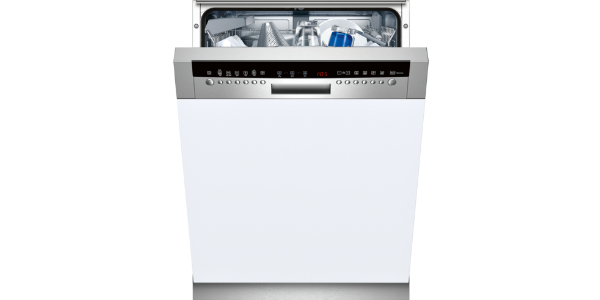 The eco wash takes more than three hours to run, so it is not ideal for situations where you may need your dishes for the next meal. As an additional point, the dishes do occasionally come out a little damp. Most people will find that the extra dry feature is useful for making sure the dishes get thoroughly dried. The controls on this machine are straightforward and easy to understand. It has a display with a countdown timer, and you have push button controls for all of your programs and features. To the left of the display, you have all of your buttons for the different cycles, and to the right of the display, you have buttons for things like the delay timer, VarioSpeed, intensive zone, hygiene, and extra dry.